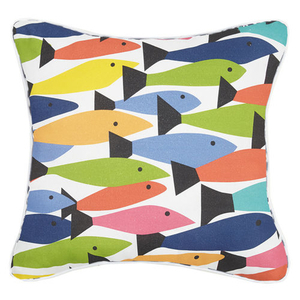 Peking Handicraft Fish School Print Pillow , Shop Now! 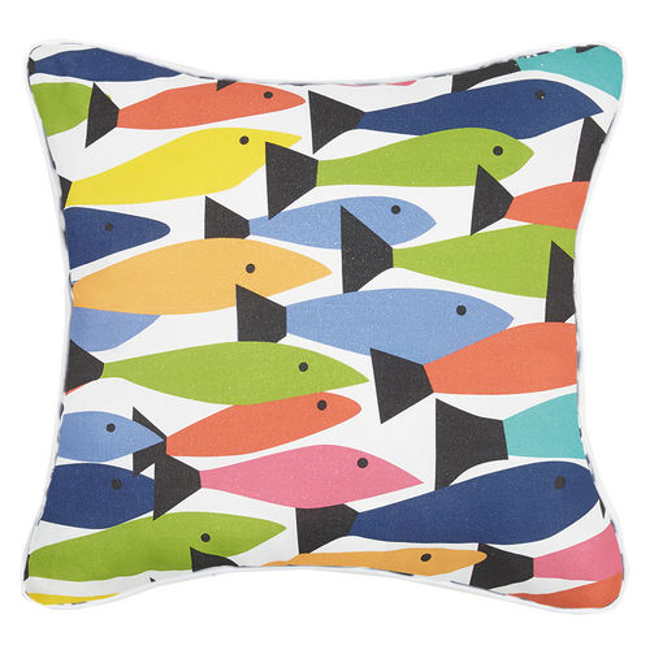 This nautical throw pillow will be the life of the room! Perfect for adding a beach themed touch to your living room, bedroom, foyer bench, sunroom or coastal themed room.